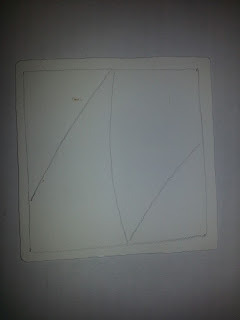 Visit The Adventures in Monotangles page for more information on the Weekly Adventures. So it begins. I would like to thank each of you for joining me on what I hope will be an amazing journey. I had been planning on starting this challenge for months but needless to say life has been interesting. Though life is busy, I am happier now than I can ever remember being. I have an amazing wife, who is following the path of the shaman, and helping me explore shamanism. I am finding some interesting correlations between Zentangle®, and shamanism (I hope to do a Blog entry someday on my discoveries.) I have a Job that I love (great people, and I get to use both my organizational skills and my creativity.) I have discovered Zentangle, and have become a CZT. I have also began working out again, though it take time, I still love the way I feel when I am able to work out. 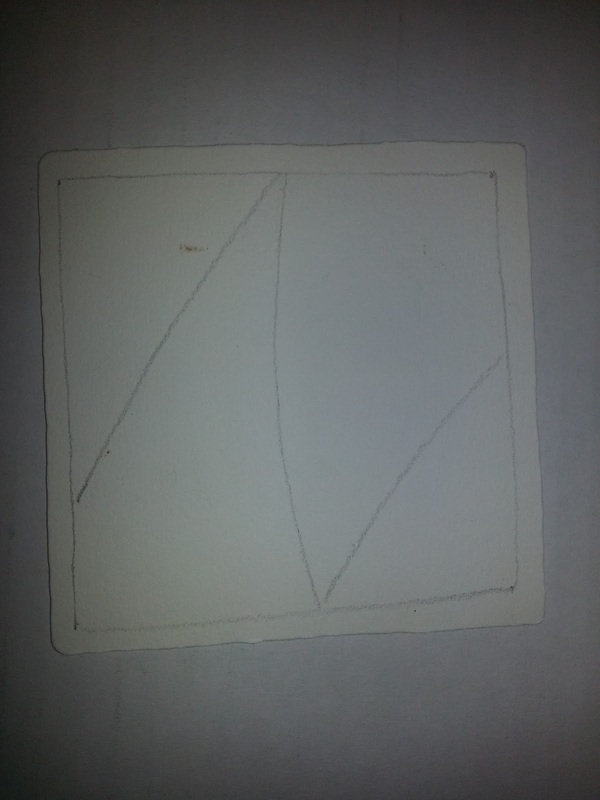 So even with a busy schedule I have decided it was time to begin Adventures in Monotangles. Here I choose a “Z” String. Choose one of your favorite tangles and fill each section of the tile with the tangle you decided to use. Be adventures and change up the tangle in each section, vary the size, line thickness, and shading. Try a Tangleation or two. Most importantly, have fun. I decided to use Cubine for my 1st adventure, as it was one of the 1st tangles I learned and the 1st one a fell in love with. As I have learned more and more tangles, Cubine remains one of my go to tangles. Hi Roy, Thanks for this new Challenge. So many of the tangle artists love doing these type of activities. This one is totally new and I guess you will be a true success. Best Regards, Marguerite. marguerite1997 you are welcome, and thank you for the kind comments. Hi Roy, I want to give it a try when I go to sleep this evening. Hope I'll send you the result tomorrow :) Go for it, with the mono-tangles! Arja I look forward to seeing what you come up with. My husband and I are CZT's from class #3. We have found ways to incorporate Zentangle into our practice of Hawaiian Shamanism. Stop by our web site http://www.stringfigure.com for a visit. Looking forward to your experiences and insights. That was fun Roy! If it's going to be a 'regular' thing it might work best if you select which tangle to use. It would be interesting to see how different people interpret it. Thanks for taking part of the adventure. This will be a regular thing, I'll add a new one every Thursday. Some of the challenges will be a specific Tangle, but others like this will be more free form. Thank you again, and welcome to the adventure! I hardly ever did a monotangle, so this is a real challenge for me. And one I like to try! Thanks for joining in on the fun Arja. Well Roy....Nice name of the blog! (Mine is The MoniTangle Technique) :-) I love the challenge...but its late...so I'll shade it tomorrow. I look forward to seeing your adventure. I also love the play on your name in your blog title. Thanks roy! I didn't even know there was a word such as monotangle till I read your blog. I crochet hats and call them "MoniCaps" so I wanted to stay consistent with my art names. I am fairly new to Zentangle...self taught (no class). 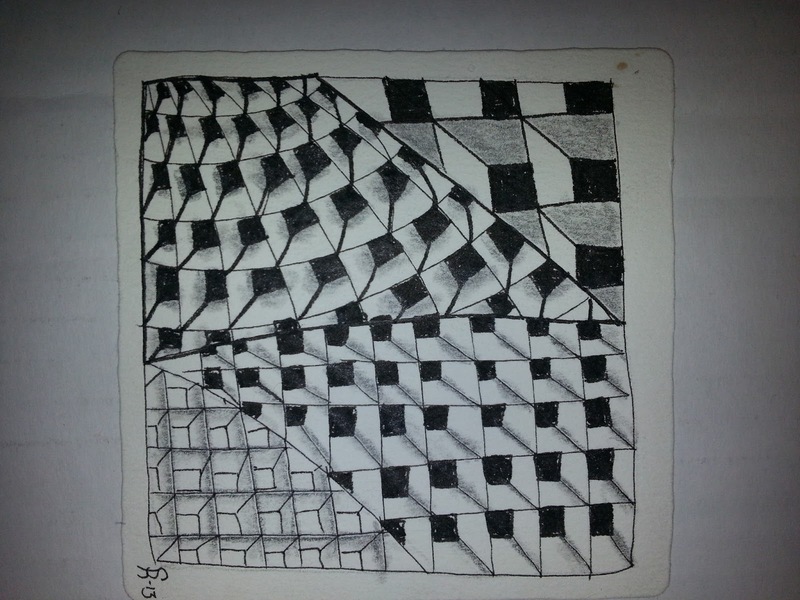 But that is the neat thing about Zentangle as you can learn it on your own as well. I've been on the Diva's challenge now for a month or so and enjoying it and I follow Margaret Bremner's blog. Since SHE has started your challenge...well...it must be fun! You have not mentioned a time line on yours...The Diva is Sunday night to Saturday night. Sounds like you are starting on a Thursday. So Thursday to Wed night then? I'll try to post to your challenge soon. Ginny let me welcome to the wonderful world of Zentangle.® I hope you find it as wonderful as I do. If you look at the top of the Blog I have a tab that explains the Adventure better. For the time line I'll be posting a be Adventure every Thursday between 9:00 A.M. & 10.00 A.M. EST. There is not an end however I am thinking of trying to do a slide show of each adventure also. If I do I'll put them together the weekend after the next adventure, so if you want to be in the show, you would have 10 day to finish the adventure. I think it is wonderful that you are self taught, but when you have the time/funds you should take a class, they are worth it to be able to get more of the story/theory behind Zentangle. 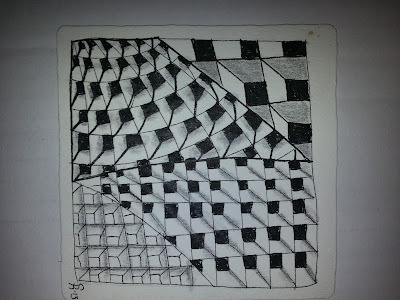 If you choose not to I understand as I have a friend who is exploring Zentangle on their own also. The most important this is that you have fun and continue to create more of your amazing Tangles. Have not been able to participate in any of the challenges lately. Not sure that I can get back into them regularly again right now but this was a good way to address my tangling withdrawal. Will watch this and participate as I can. No problem using the variation. There are no copyright issues with tangles. As a courtesy would be nice if when you use it at first you would cite my blog and do a link back, just to acknowledge where you saw it. I uploaded another pic of my take on the challenge but shaded. I love your challenges so far! thanks Roy for making a new challenge for us! I was just what I needed! I love challenges and you wil see me again, I am sure of it. making mono-tangle realy is a new adventure for me. You are welcome Efie, thanks for joining on on the adventure. Hey Roy-Congrats on this new ADVENTURE-I love challenges. I'm like Ginny I'm self taught. I've got lots of books and have watched lots of YouTube videos. I'm my Mom's primary care giver, not much time for out side classes. I'm looking forward to be a regular participant. Another challenge? Great! Thanks Roy. They are always fun. I love seeing how everyone adds their own pizzazz to whatever they do. I do like mono tangles and riffing on them. Thanks for the adventure. Looks like the second one worked. thanks for joining in on the adventure. Got my first monotangle finished. I enjoyed the challenge and now off to see everyone else's lovelies! this is my first challenge and I enjoy it !